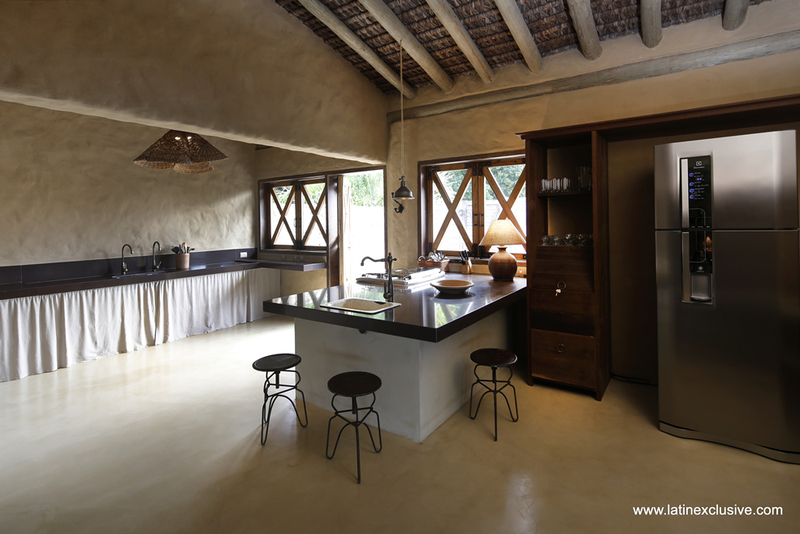 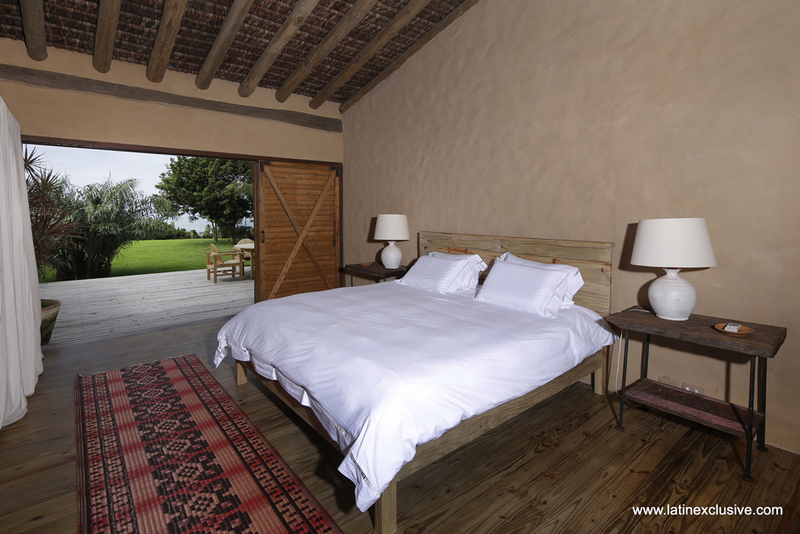 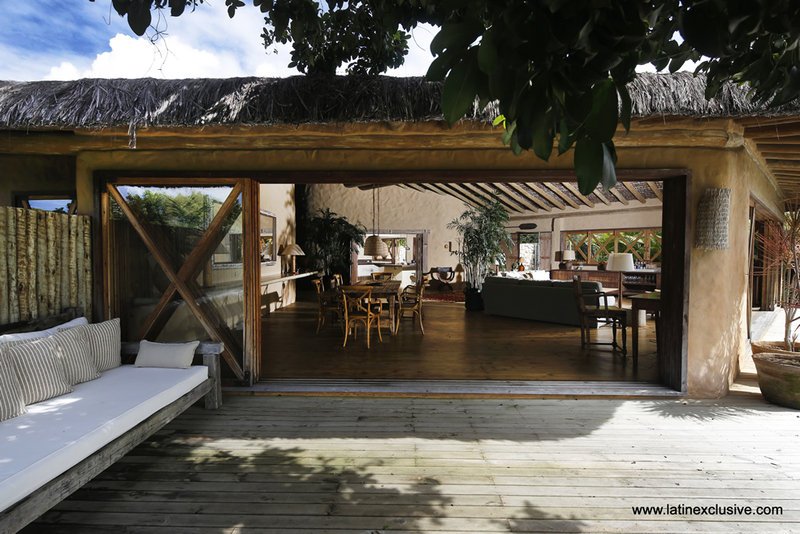 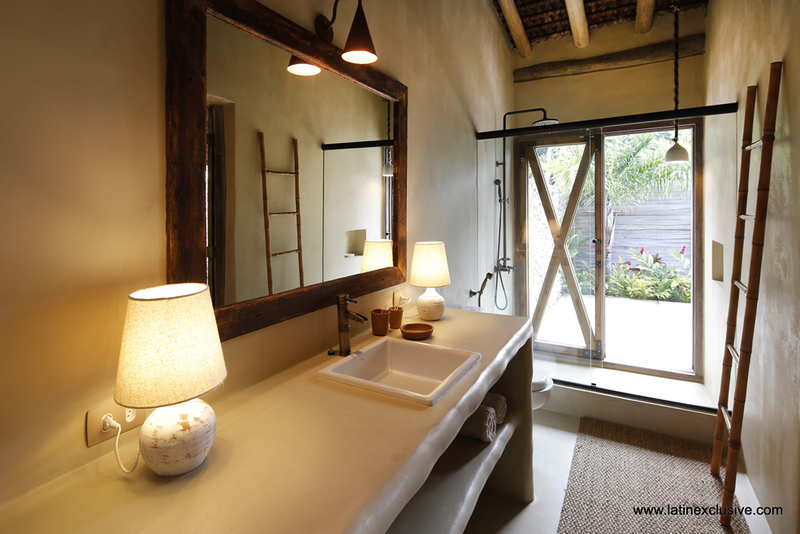 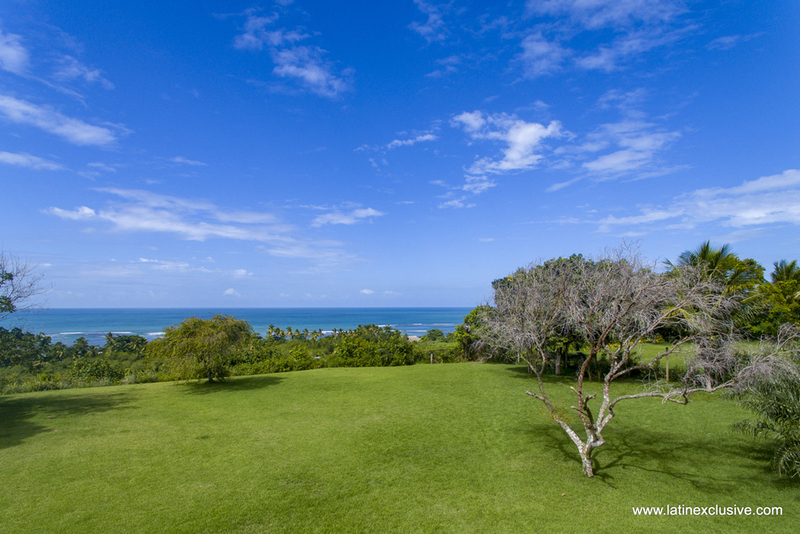 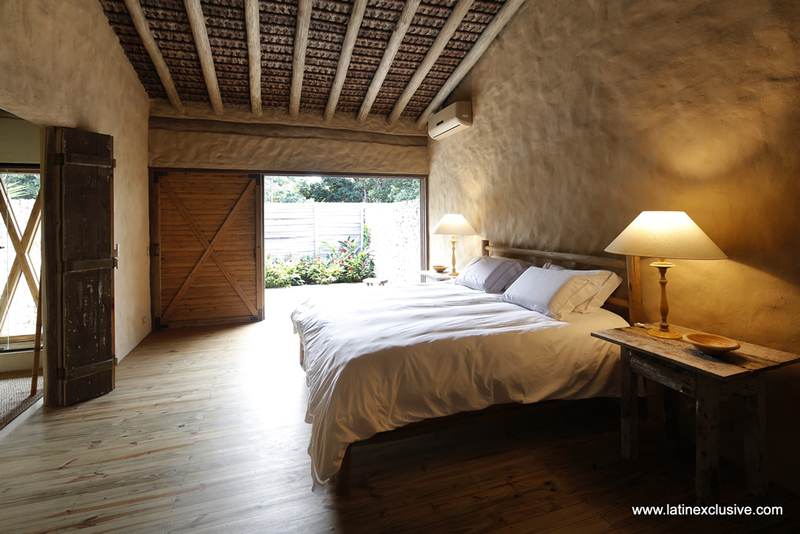 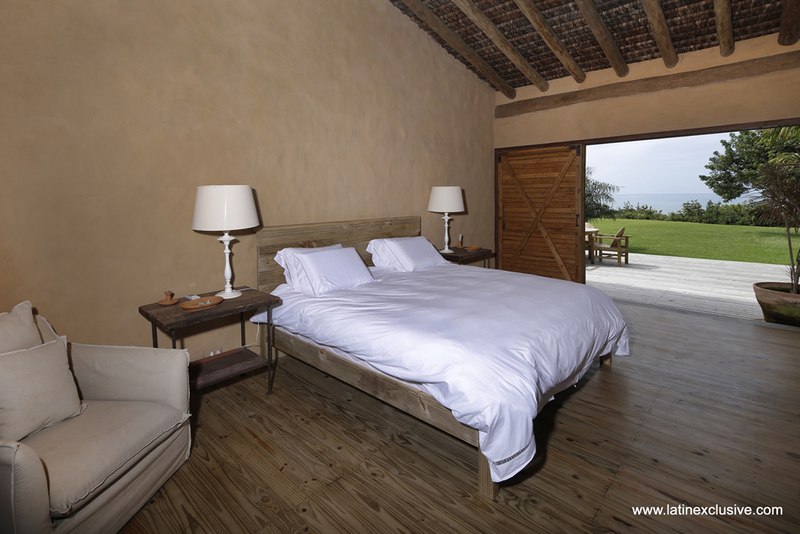 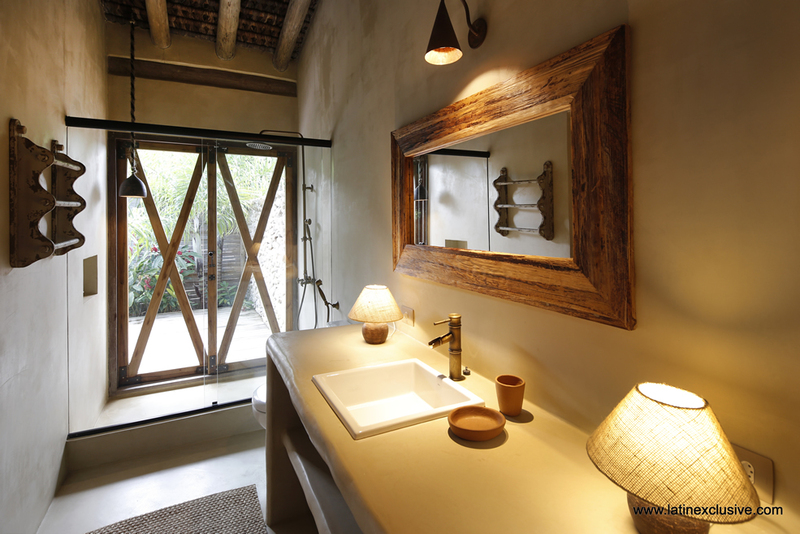 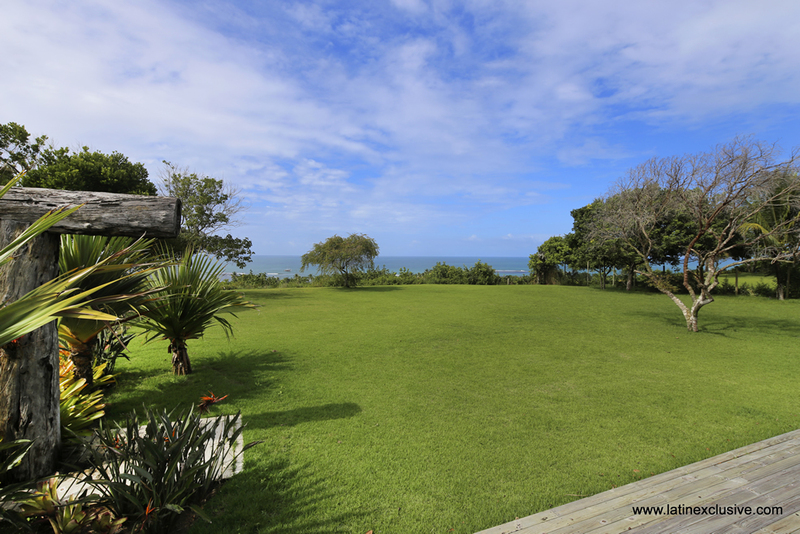 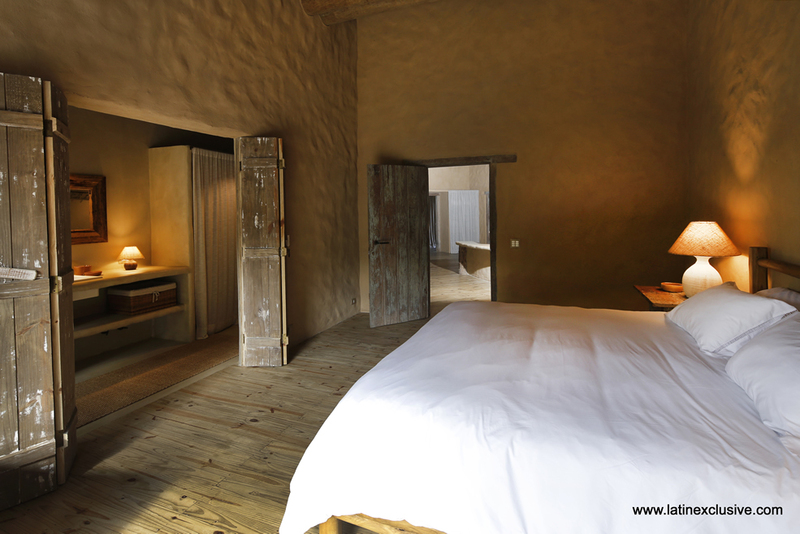 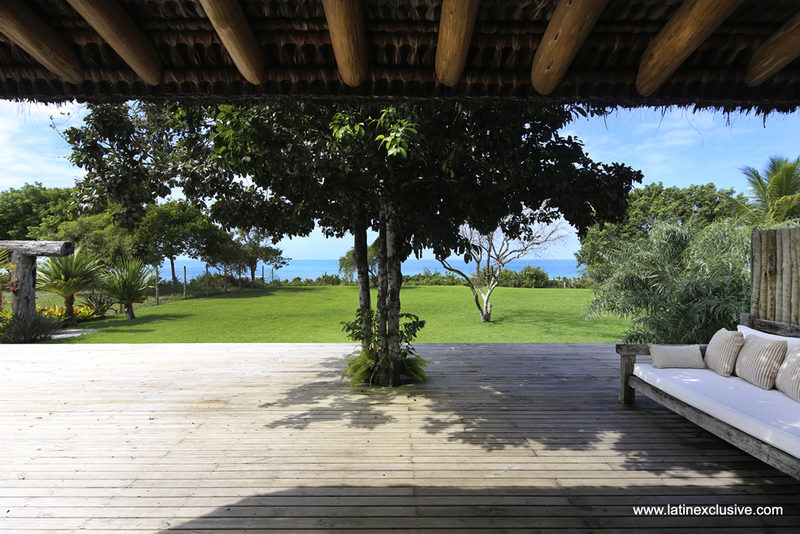 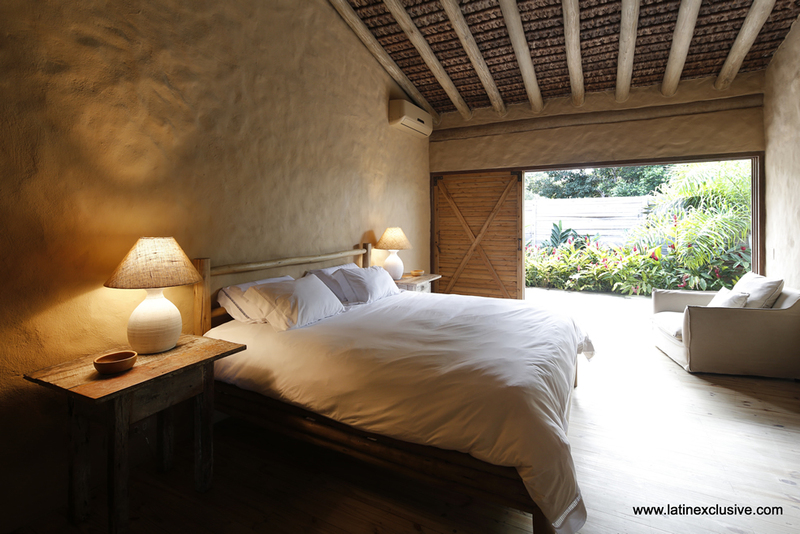 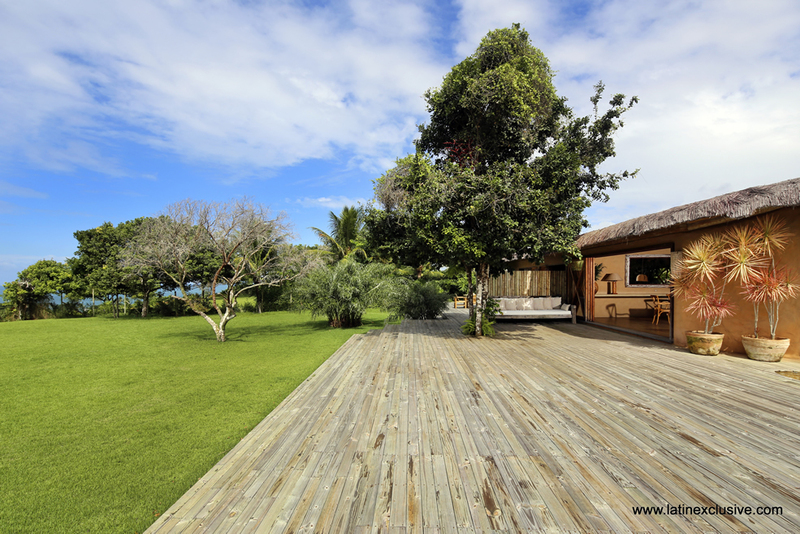 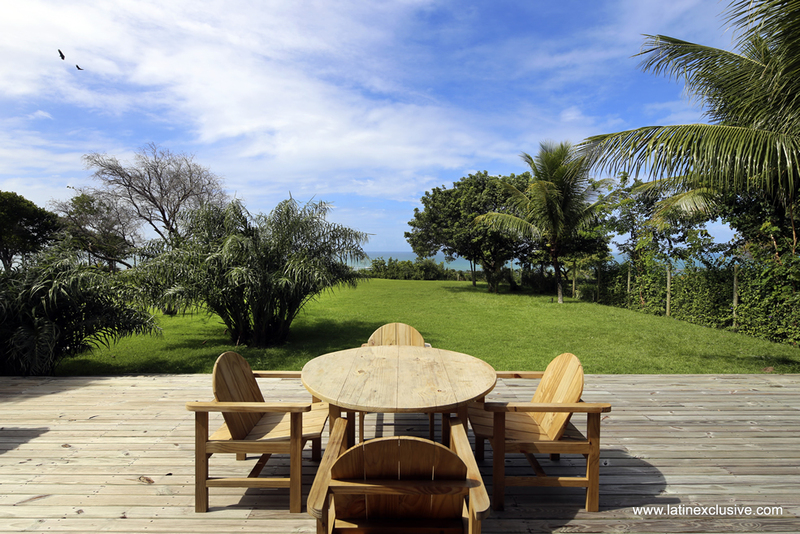 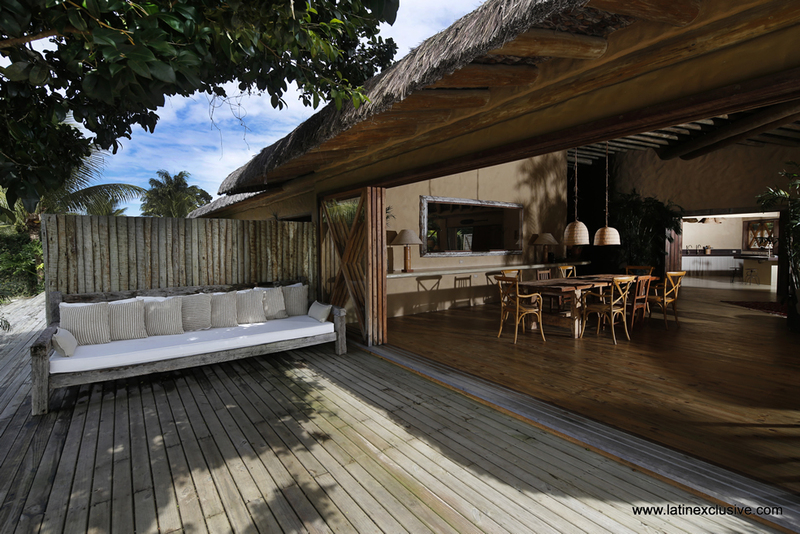 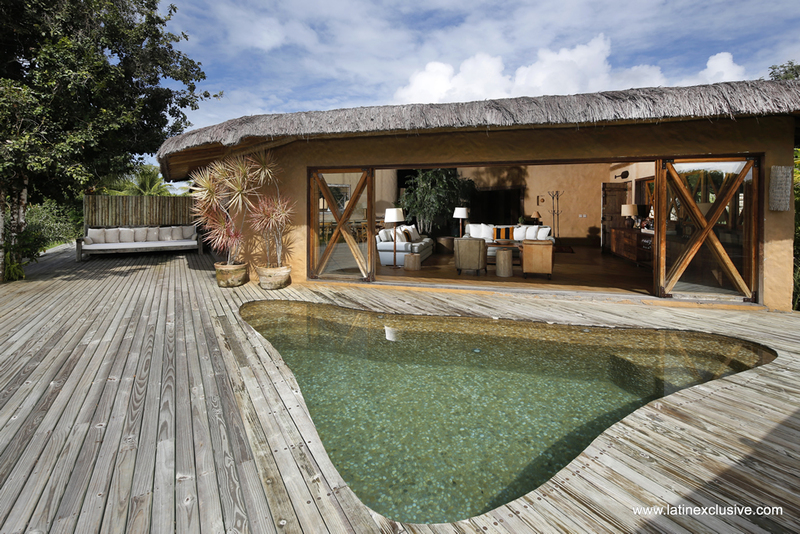 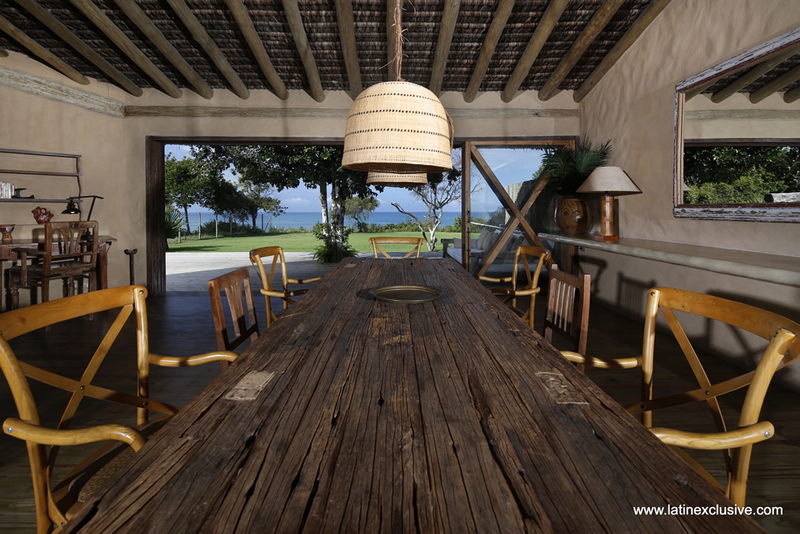 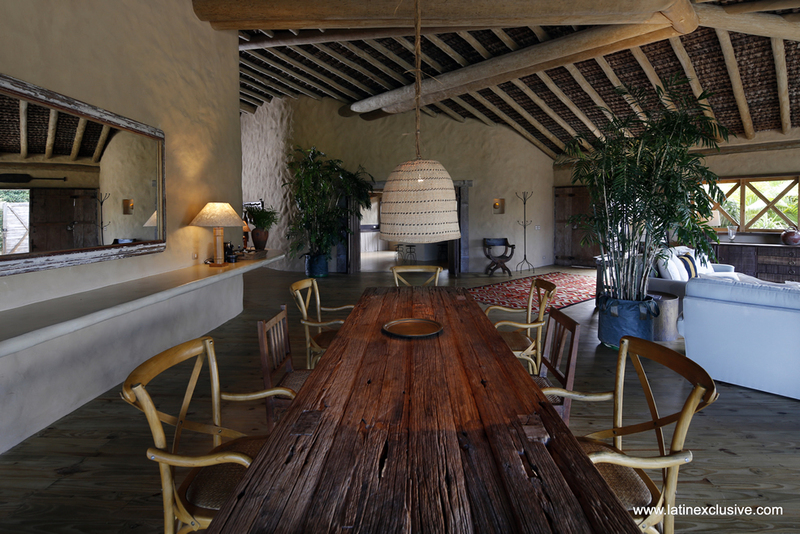 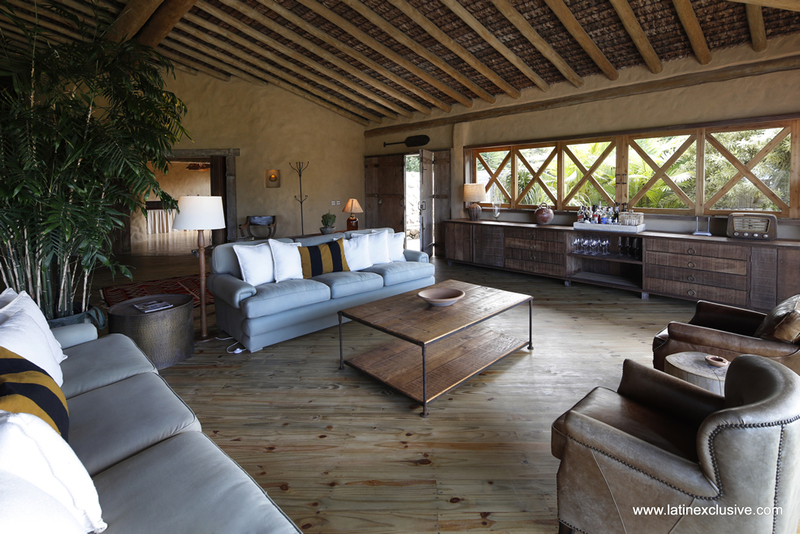 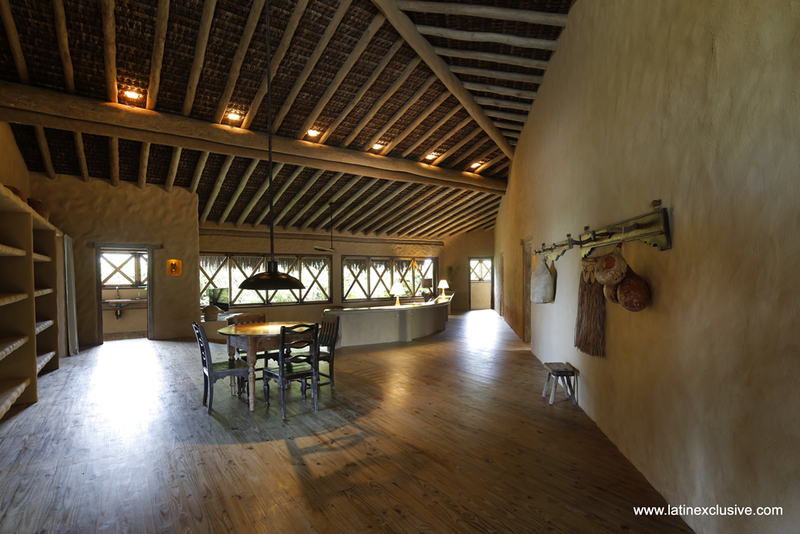 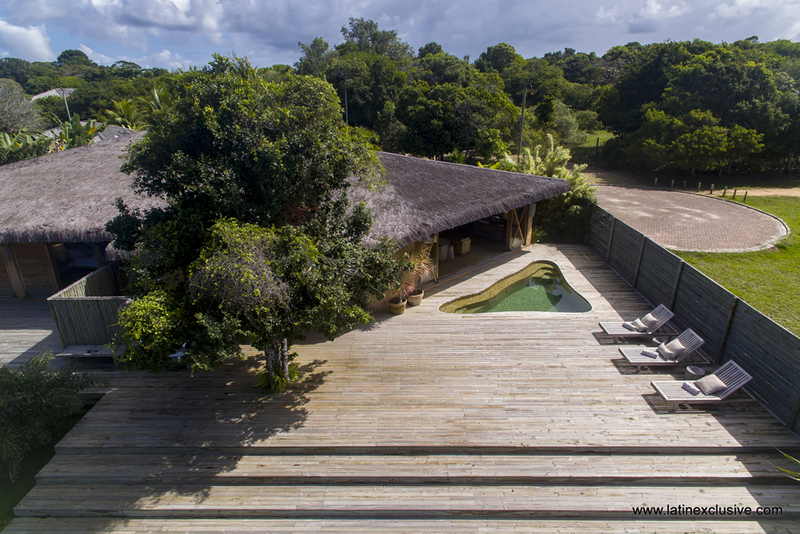 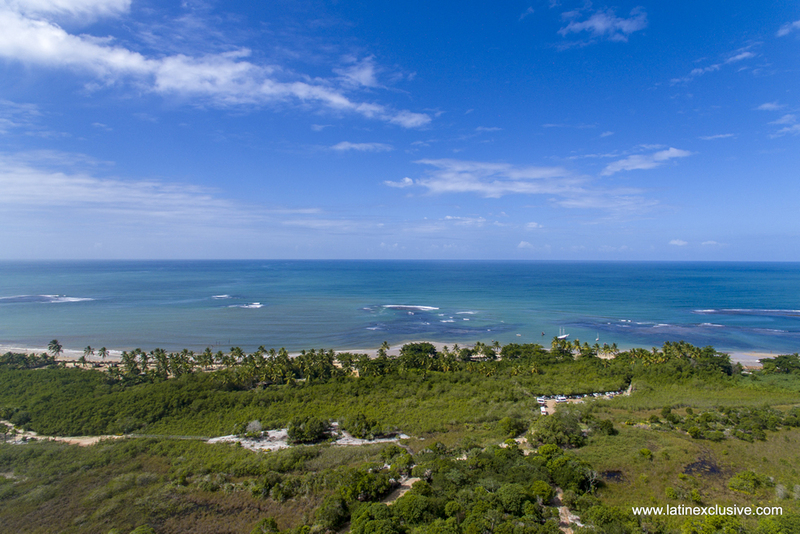 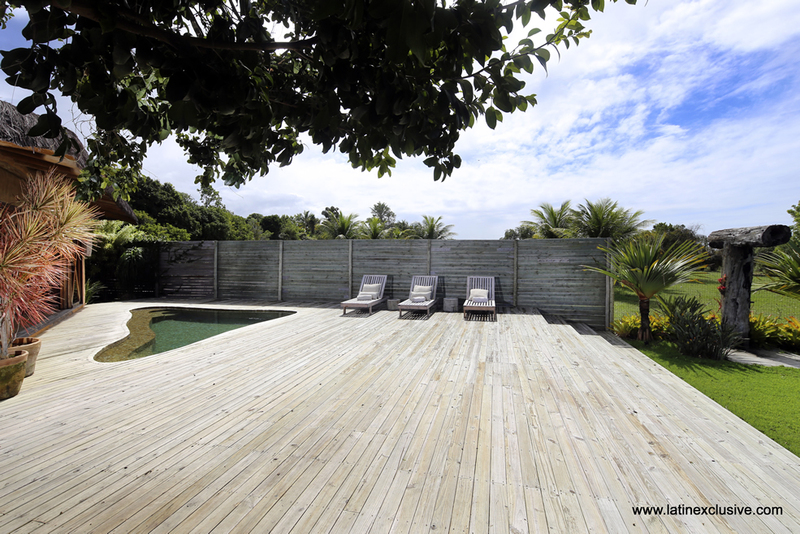 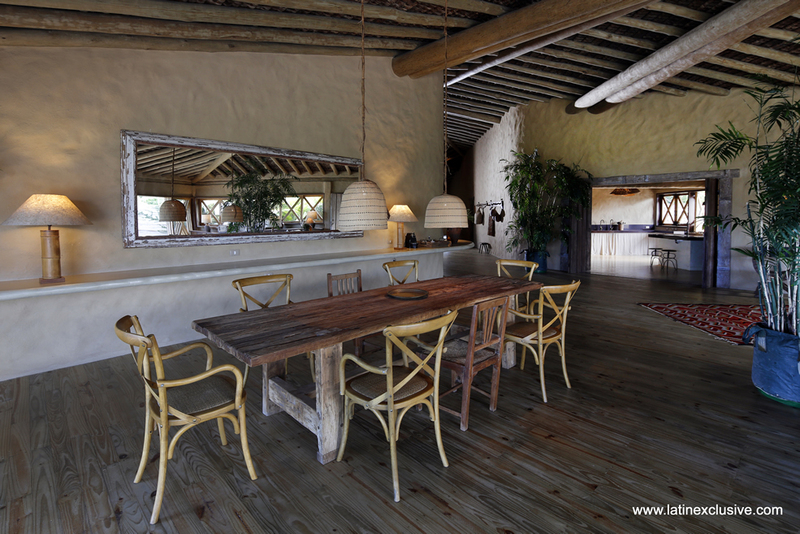 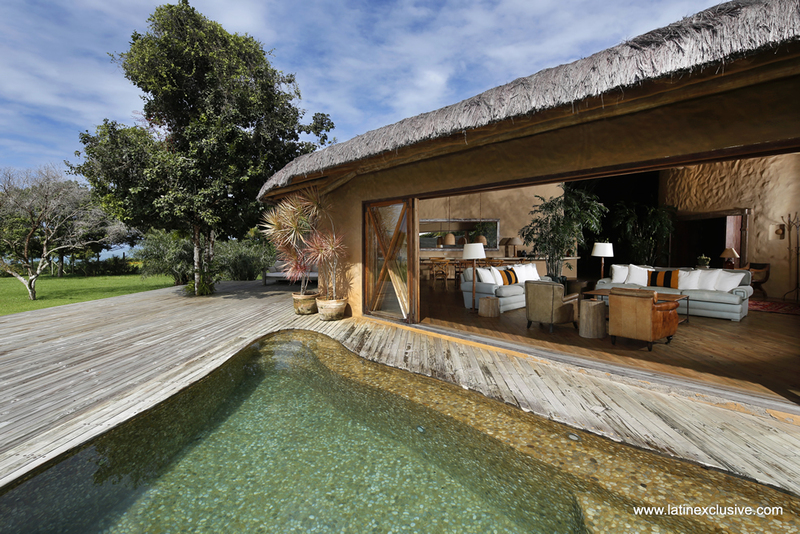 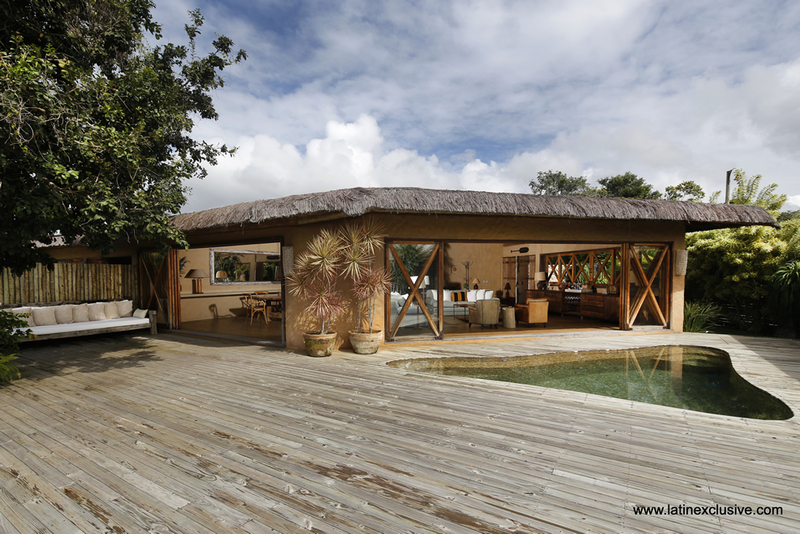 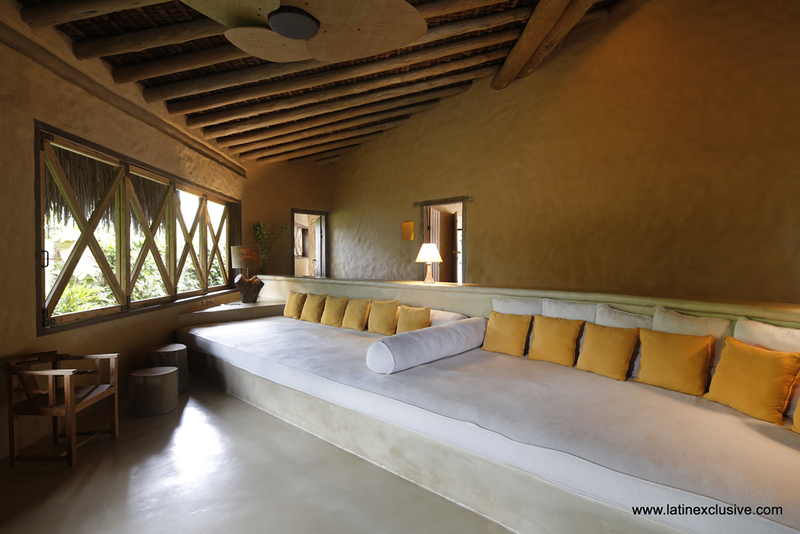 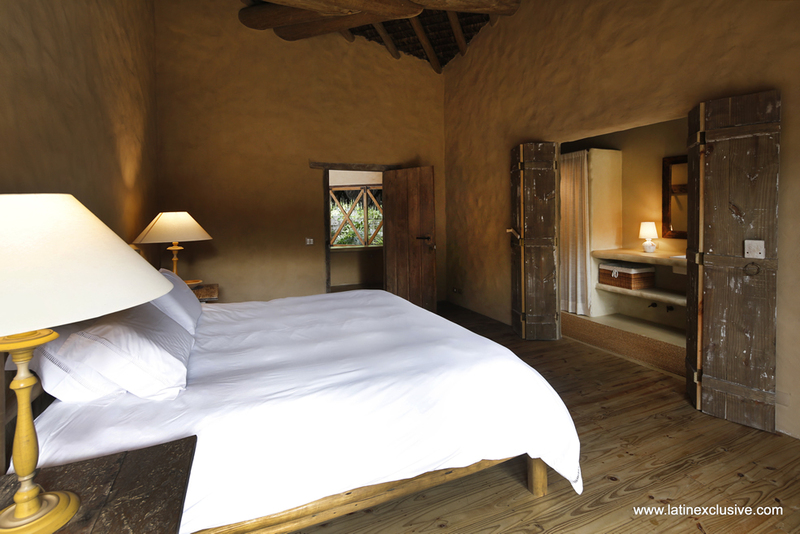 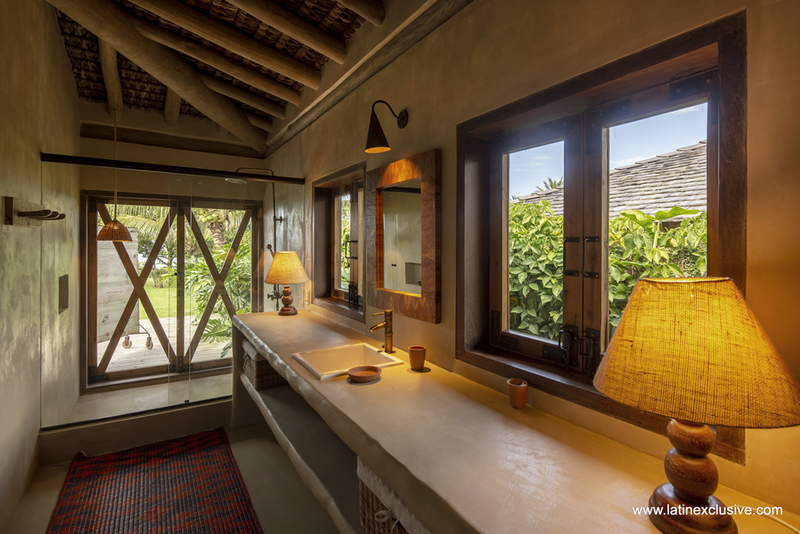 Fabulous 4 suites house in the « Altos de Trancoso» Condominium, a calm natural area. 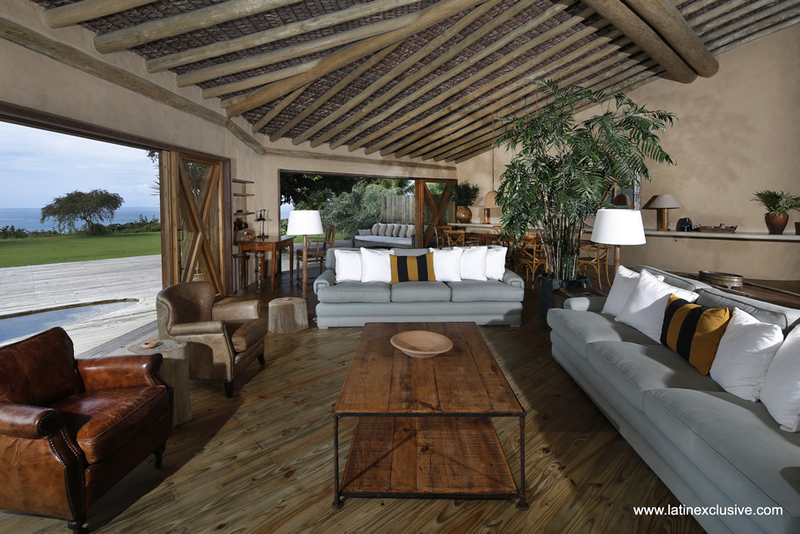 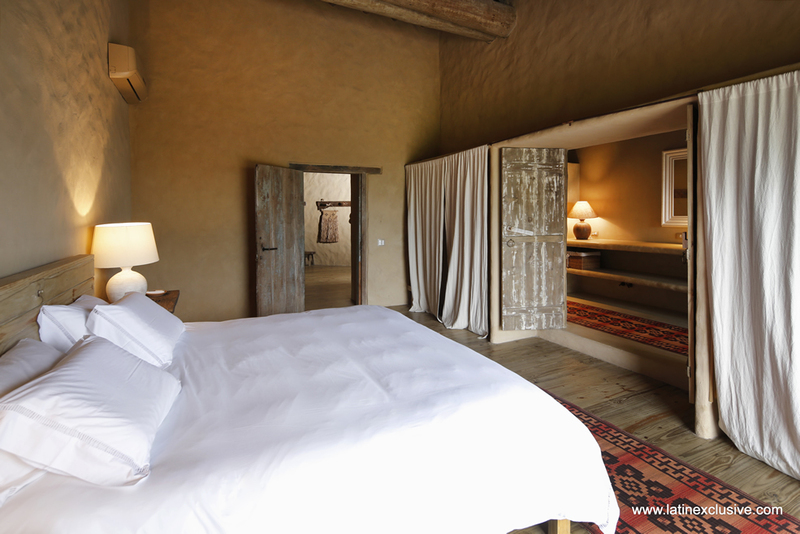 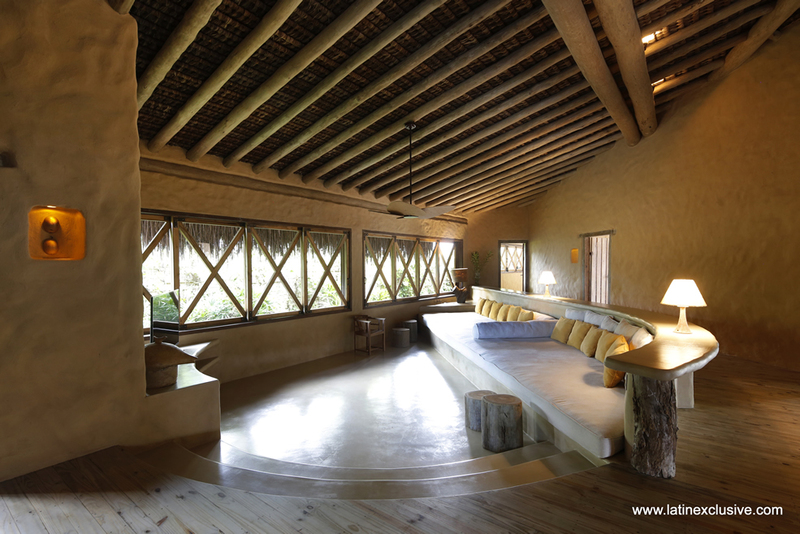 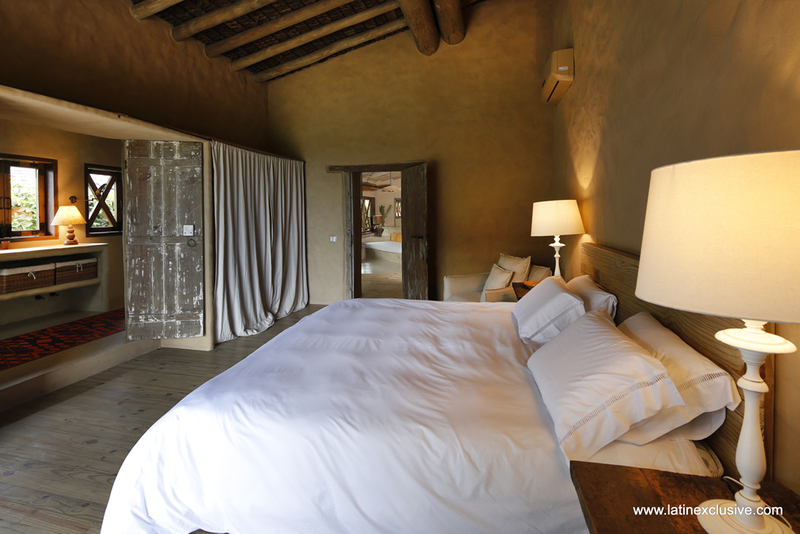 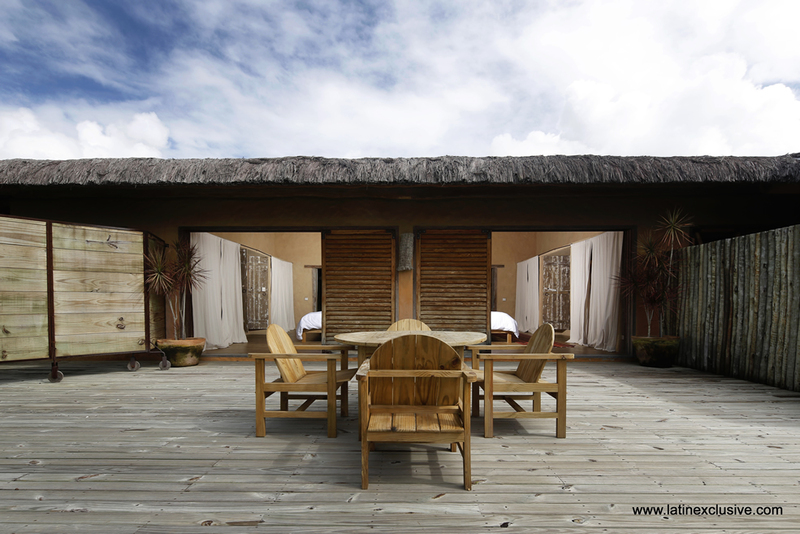 The house can welcome up to 8 people thanks to its 4 suites and 5 bathrooms. 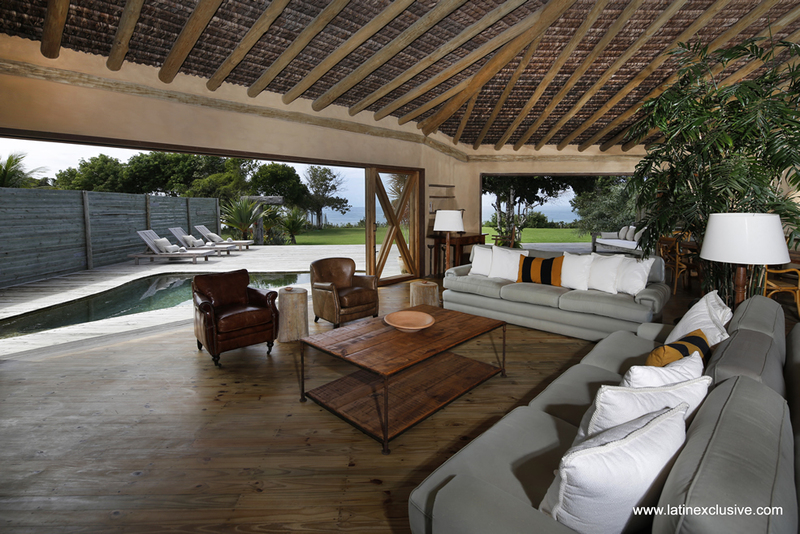 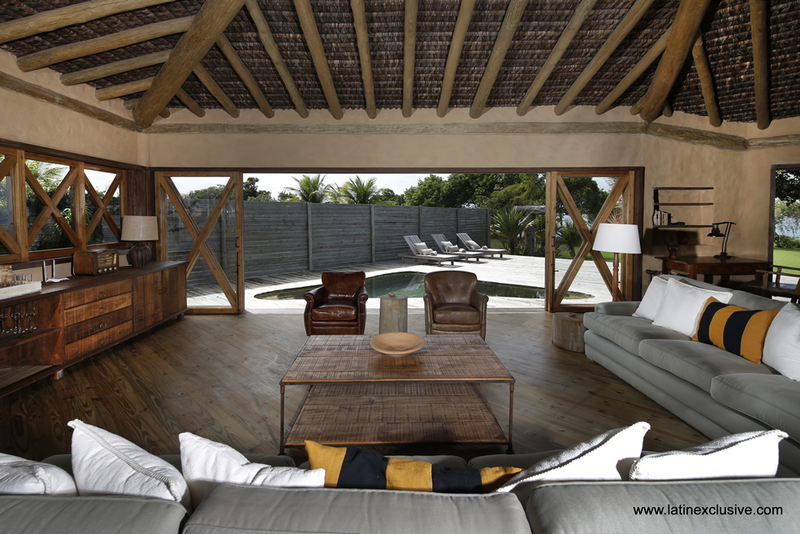 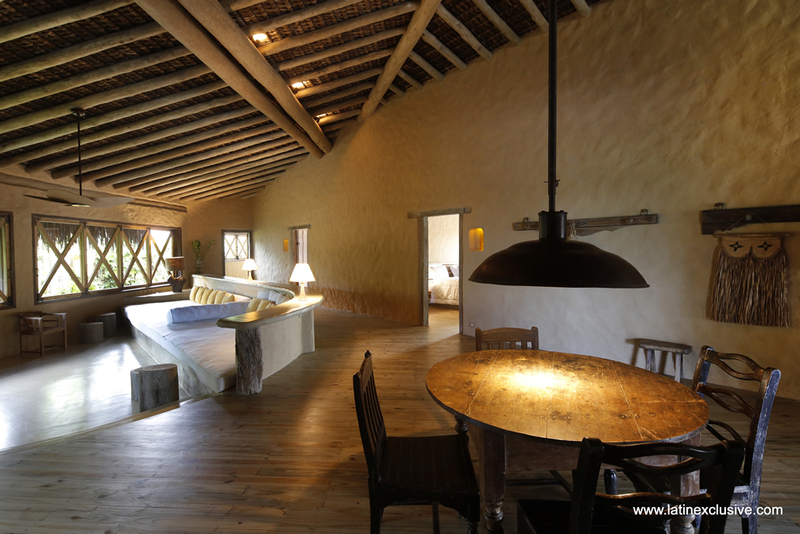 The whole house comes with excellent furniture, allowing a functional daily life. 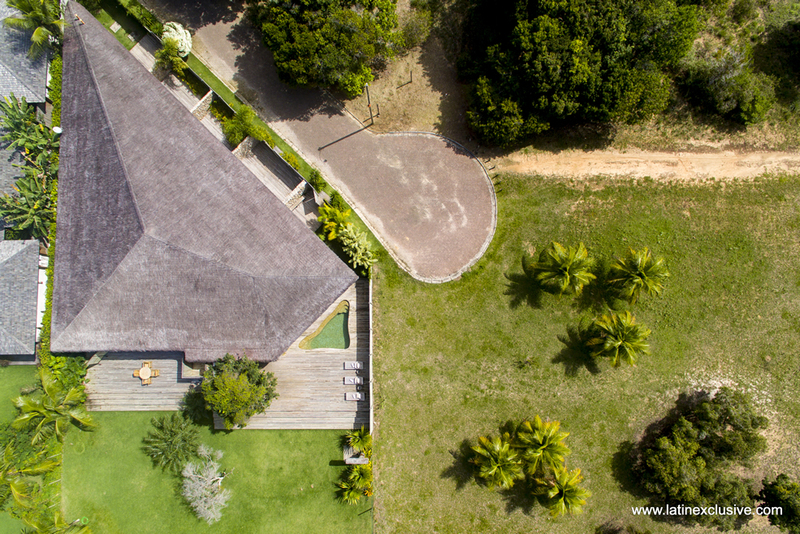 The presence of the swimming pool, the large outdoor space, magnificent garden and proximity to the beach will ensure you a highly comfortable time in this paradisial place. 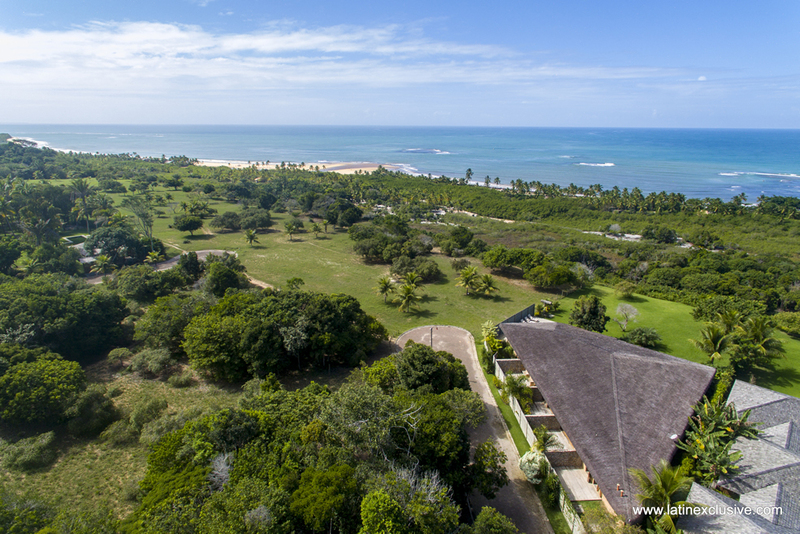 The property has total 24 hours security on the condo which is a great comfort making it the ideal environment for those seeking quality, sophistication, and ultimate privacy.